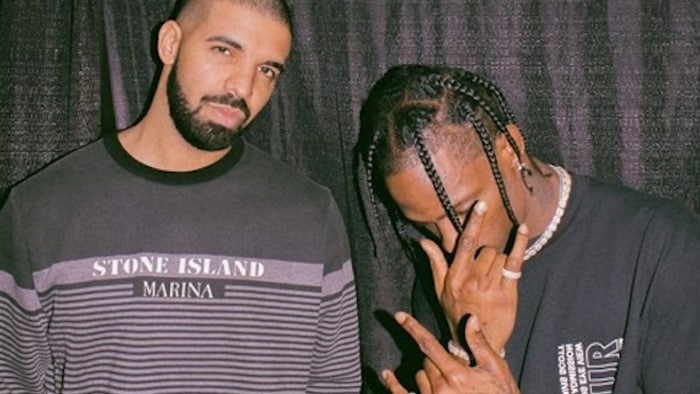 At this stage in Drake's career, it feels like just another Tuesday when the Toronto recording artist decides to show off his softer side. 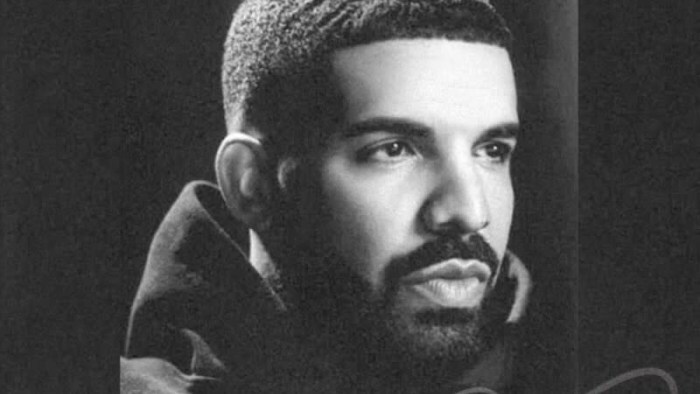 While the man responsible for this summer's anthem, "In My Feelings," hasn't shied away from melting hearts, Drizzy has proved that his ability to still jab fans in their own feels has only strengthened over time. Recently, 11-year-old fan Sofia Sanchez was successful in catching Drake's attention after her participation in the "In My Feelings" dance challenge went viral. She soon went on to explain that she only had two birthday wishes this year: to meet her hero in person and to get a new heart. Much to the delight of Sofia (and to the fans cheering her on from the digital sidelines), Drake came through in the clutch, taking the time to visit her at Lurie Children's Hospital in Chicago, where she had been waiting for a heart transplant. Even Drizzy himself took to Instagram to share their selfie together, writing, "Me and my love Sofia talking about Bieber and Owls and Basketball." While the feel-good hospital visit was appreciated far and wide, a recent turn of events has the internet tearing up once again. As reported on Tuesday (August 28), both of Sofia's wishes came true. Taking to Instagram, her mother shared a video of her reacting to the life-changing news that she would in fact be receiving a new heart after all. Not only that, but Drake also got wind of the happy update, commenting on the post "YESSSS!!!! My love so happy for you." According to her GoFundMe page, Sofia is now in recovery after undergoing a successful transplant surgery on Monday.